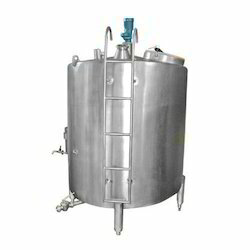 We are one of the reputed business organizations engrossed in manufacturing a wide range of Handling Plant, Bucket Elevator, Air Lock Valve and many more. The use of optimum grade raw material and technically advanced tools & equipment have enabled us to manufacture a qualitative range of products. 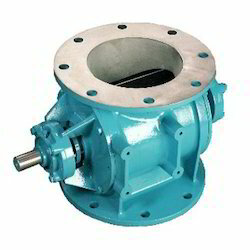 Available in sturdy design, these industrial products are useful for all kinds of heavy duty applications. 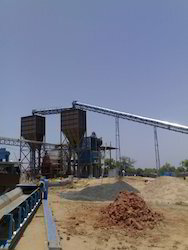 Prominent & Leading Manufacturer from Ahmedabad, we offer coal screening plant. 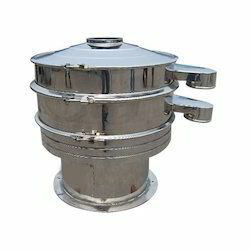 Manufacturer of a wide range of products which include coal crushing plant. 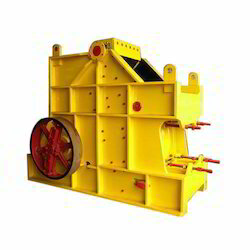 Offering you a complete choice of products which include bucket elevator, chain type bucket elevator and belt bucket elevator. 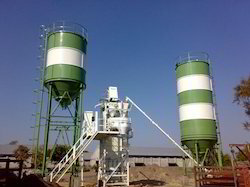 Manufacturer of a wide range of products which include cement silo and cement storage silo. 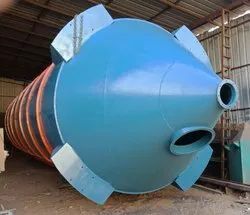 Our range of products include sand storage silo. 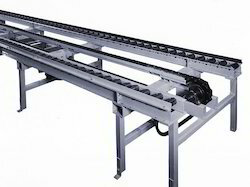 Our range of products include drag chain pallet conveyor, belt conveyor, roller conveyor, telescopic conveyor and vertical conveyor. 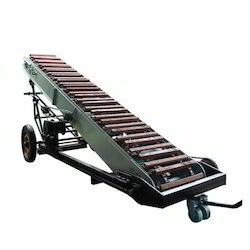 Our product range includes a wide range of truck loader. 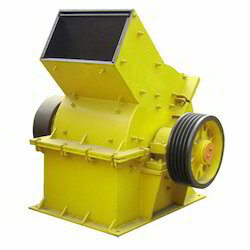 We are a leading Manufacturer of impact crushers from Ahmedabad, India. 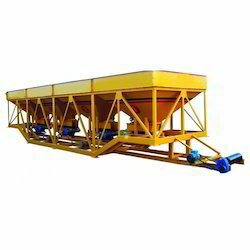 Our range of products include double roller crusher, smooth roller crusher and roller crusher. 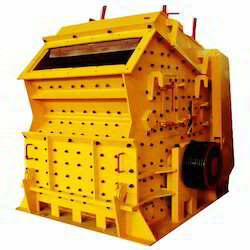 Prominent & Leading Manufacturer from Ahmedabad, we offer jaw hammer crusher and hammer crusher. 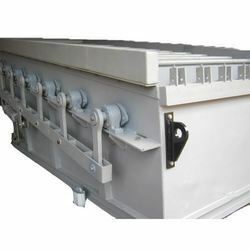 Prominent & Leading Manufacturer from Ahmedabad, we offer coal crusher. 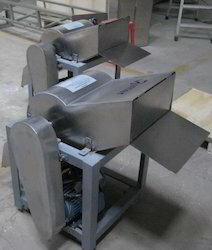 Our product range includes a wide range of four bin feeder. 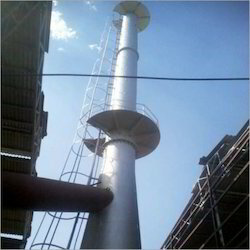 Pioneers in the industry, we offer industrial chimney from India. 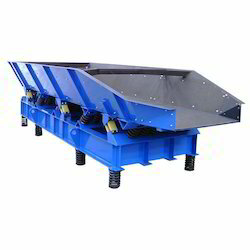 Our range of products include vibratory feeders. 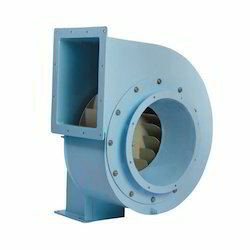 Providing you the best range of centrifugal blower with effective & timely delivery. 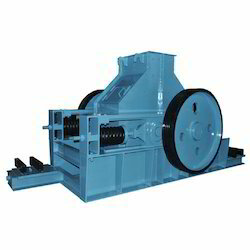 Prominent & Leading Manufacturer from Ahmedabad, we offer vibro shifter machine. 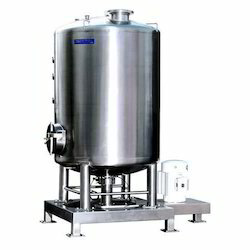 Pioneers in the industry, we offer industrial agitator from India. 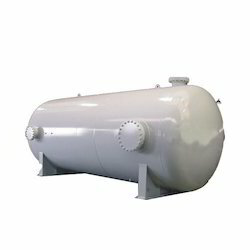 We are a leading Manufacturer of industrial pressure vessel from Ahmedabad, India. 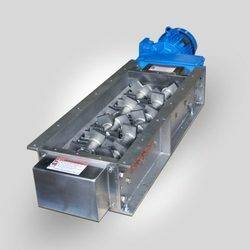 Providing you the best range of air lock valve with effective & timely delivery. 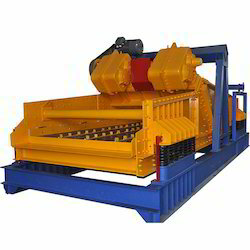 Manufacturer of a wide range of products which include vibro screen. 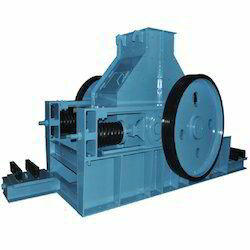 Manufacturer of a wide range of products which include jaw crusher. 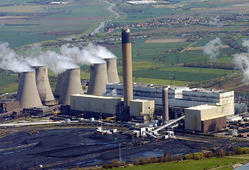 Pioneers in the industry, we offer coal fire plant from India. 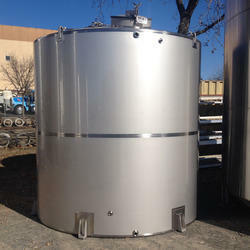 Offering you a complete choice of products which include storage tank. 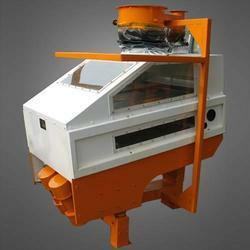 Prominent & Leading Manufacturer from Ahmedabad, we offer ice crusher. 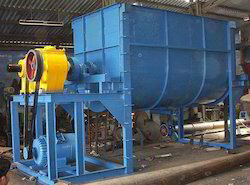 Pioneers in the industry, we offer vibrating screens from India. 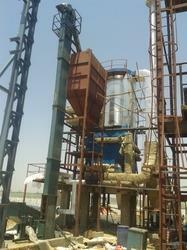 Prominent & Leading Manufacturer from Ahmedabad, we offer briquettes handling plant. 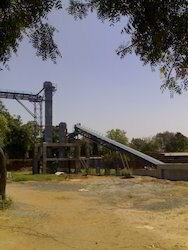 Prominent & Leading Manufacturer from Ahmedabad, we offer clay crushing plant. 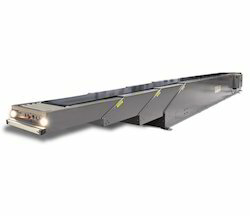 Our product range includes a wide range of telescopic conveyor.